Tefaf is overhauling its vetting committee policy, completely dropping art dealers and auction house specialists from the process. The two New York fairs have only ever been vetted by curators, scholars and academics, whereas Tefaf Maastricht has, until now, also employed trade specialists to examine works. “The aim is to have consistent polices across all fairs,” a Tefaf spokeswoman says. The revised vetting committee list for Tefaf Maastricht will not be finalised until mid-December, but invite has only been extended this week to scholars, academics, museum personnel, restorers and conservators. 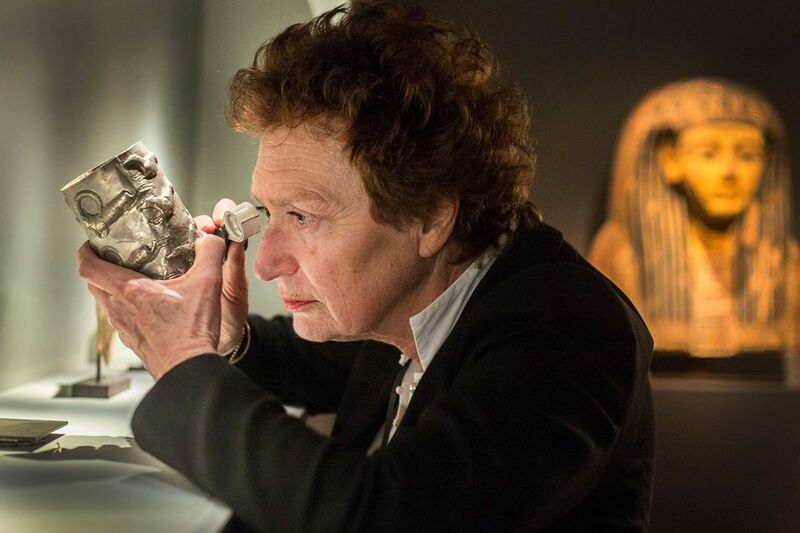 In a statement, Nanne Dekking, the chairman of Tefaf’s board, says the fair “will be saying farewell to a number of vetters that have served the organisation loyally for many years”. They include James Roundell, a director of Dickinson gallery, Robert Bowman of Bowman Sculpture and the German dealer Daniel Blau. However, any dealers involved in the vetting process will not have the power to vote, and will therefore not be named as part of any given committee. “They will have an influential role, but it will be up to the chairman of the vetting committee to make decisions,” the spokeswoman says. Part of Dekking’s strategy has been to drive down the number of dealers siting on vetting committees since he joined the fair in 2017. That year, Tefaf Maastricht was blighted by reports of four galleries exhibiting at the fair that were involved in legal cases concerning fakes and forgeries allegedly sold elsewhere. While a large part of the vetting process is to check for authenticity, the spokeswoman says the latest changes to policy are not to do with any specific legal issue. “It’s about good governance and general good practice,” she says, adding that she can’t comment on the four cases, because they are still ongoing. The Paris tribal art dealer Anthony Meyer, who used to be on the vetting list but was removed several years ago as part the “pre-implementation of this type of ruling”, has mixed views about the new procedure.